Imagine having to get off a crowded elevator because you caused it to be over the weight limit. Or not being able to participate in a zip line adventure on your family’s vacation to the Philippines. This is what Pat, a decorated former member of the US Air Force, was dealing with after a decade of gaining weight. Ashamed of his body, Pat would sneak away when it was time to take family photos. This is not how Pat envisioned living his life. If any of this sounds like something you can relate to, do what Pat did andPat J. have a consultation with Dr. Clark. 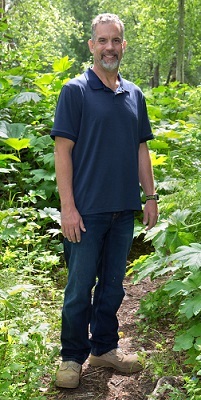 Pat took control of his life and just nine months later, he has lost 95 pounds and is feeling great. Read more about Pat’s story here. Dancing is a fun, energizing way to get in a workout without feeling like you’re exercising. Dance around your living room with your kids for an afternoon pick-me-up or sign up for lessons at a local studio, like Fred Astaire in Anchorage or Alaska Swing Dance, or join the Anchorage Dance Meetup Group. Alternatively, grab your computer and hit up YouTube for “dance exercise videos.” You can also access on-demand workouts through BeachBody, like their Dance Party series, or Les Mills BodyJam or Sh’Bam classes. Blueberries: Here’s one more food that wears its antioxidant properties on its deep-colored skin. But what really distinguishes blueberries are their heart-protective, memory-bolstering, urinary-tract-supporting carotenoids and flavonoids. 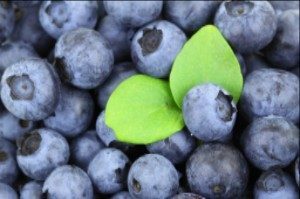 For good measure, blueberries also contain plenty of vitamins C and E. Enjoy them whole, in cereal or yogurt, or blended into smoothies.